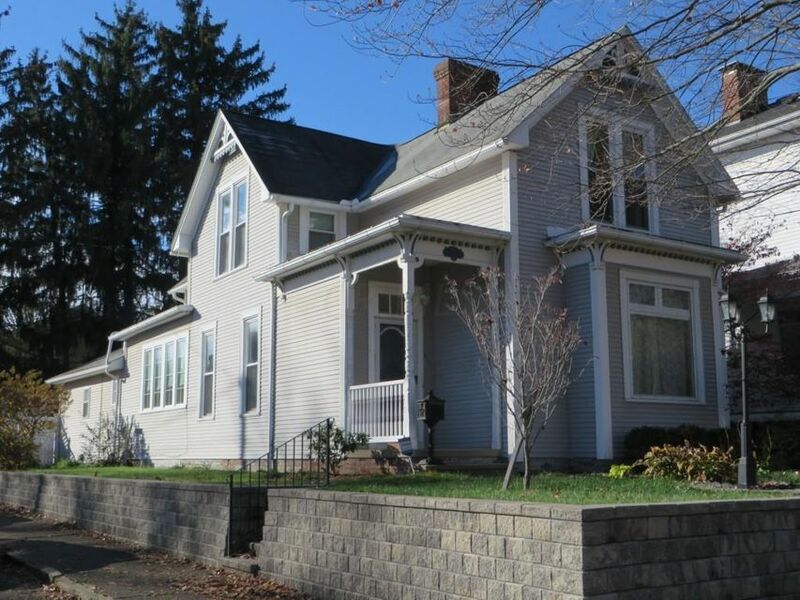 Don't miss your opportunity to own a piece of historical Lancaster at a fantastic price; $22k UNDER Auditor's appraised value! The updated amenities include kitchen and baths, 1st fl master suite or guest suite, 1st fl laundry. The spacious rooms, security system, fenced yard with mature landscaping and proximity to downtown Lancaster add to the appeal of this charmer.